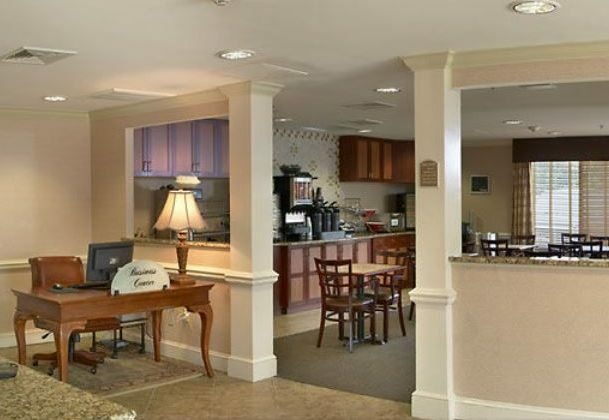 The Fairfield Inn Valley Forge/King of Prussia in King of Prussia, Pennsylvania has 80 rooms. 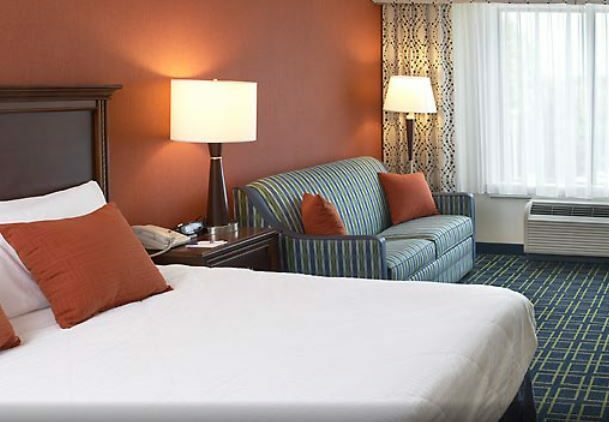 Located across from the King of Prussia Mall, the hotel is less than two miles from Valley Forge National Historical Park and a short drive to downtown Philadelphia and historic Old City. 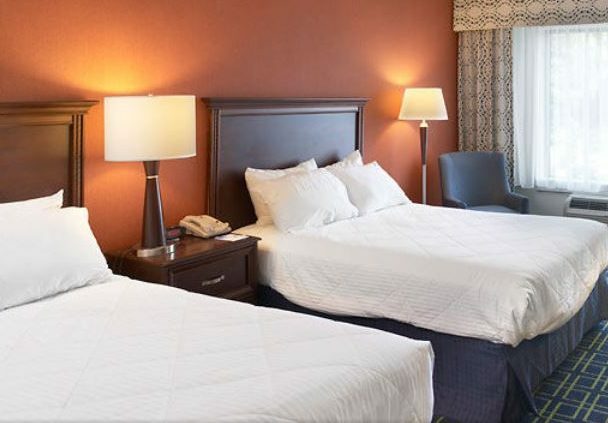 All areas of the hotel will be renovated. The lobby work will include expanding the existing breakfast room as well as installing a second elevator tower. 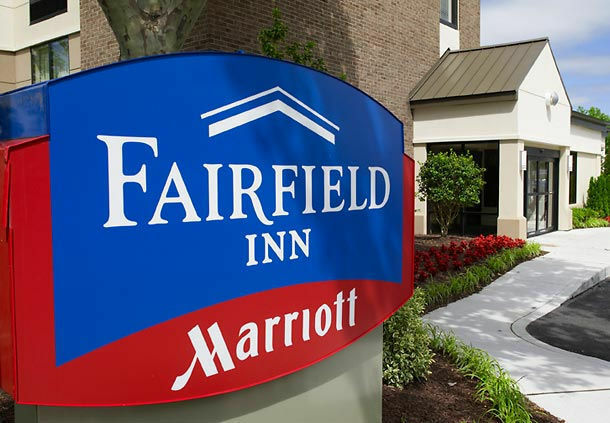 The currently occupied 44,000 square foot retail building adjacent to the hotel will be renovated.